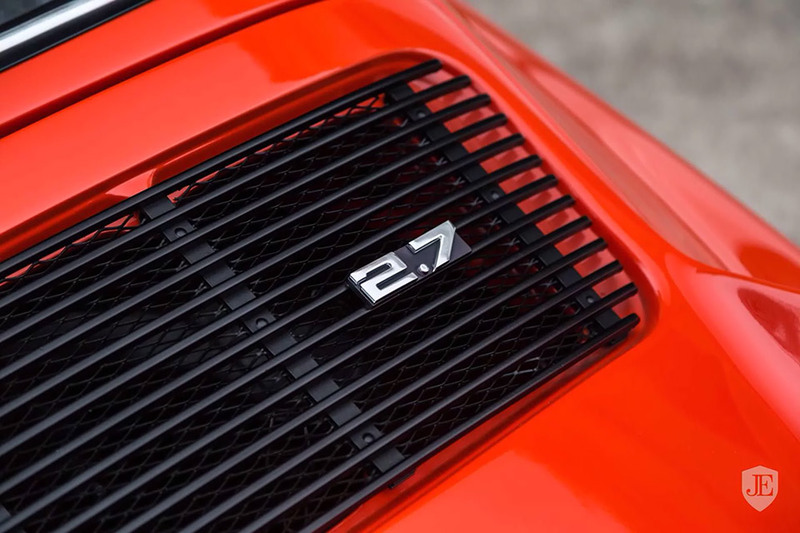 If I had a million dollars to spare, I’d strongly consider picking up a Porsche 911 GT2 RS, and then pay off my mortgage with the rest. 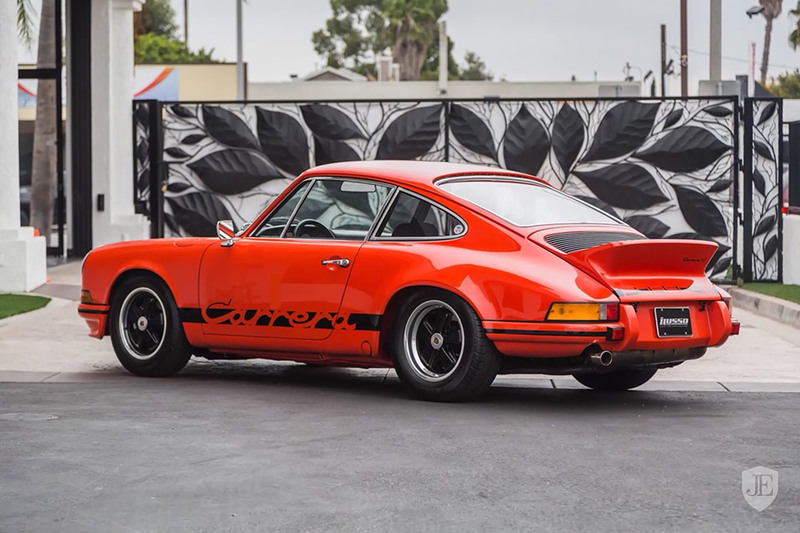 But if I had $1.3 million to spare, I think I might have to go for this awesome specimen – a beautiful orange and black 1973 Porsche 911 Carrera RS, packing a 2.7-liter competition engine. This striking classic sports car appears to be in pristine condition, and rocks the iconic Carrera badging that told the world that you had the best taste in cars. 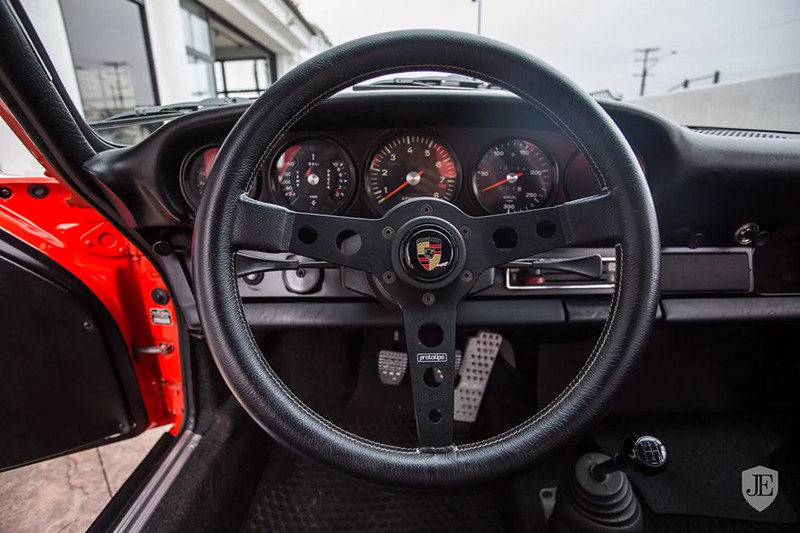 It’s got just just 11,274 miles on the odometer, which would be very impressive if those are original miles, and not after a rebuild. Given the asking price, I’m betting those are the original numbers. 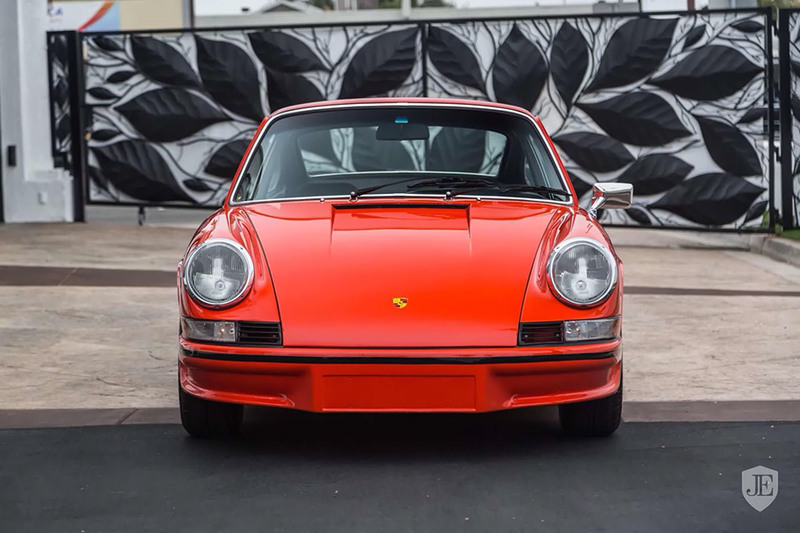 This example is just one of 200 of the RS lightweights, which makes it exceptionally rare too, weighing in at just 2375 pounds dry, about 220 pounds less than the Touring version. 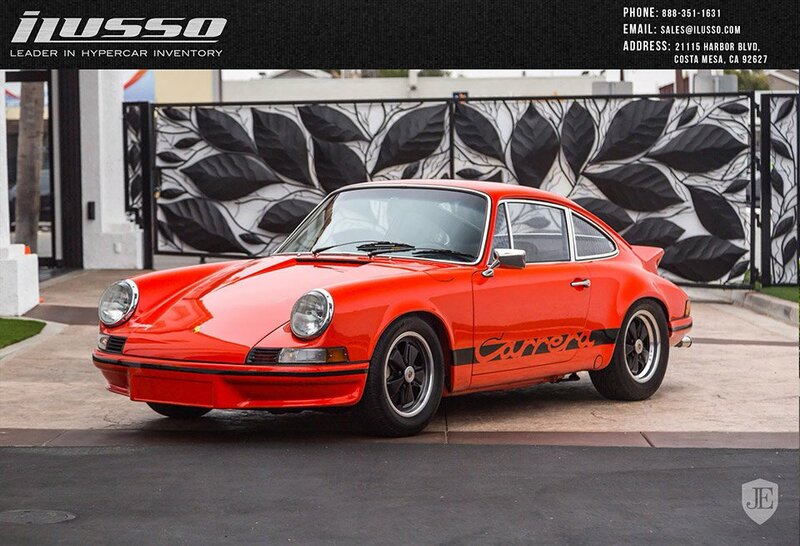 It’s for sale for $1,299,000(USD) from Costa Mesa, California seller iLusso, and if you’re serious about buying this epic vehicle, drop by The James Edition to express your interest.